Instagram is an online mobile program that allows users to share pictures and videos to various friends through social network. It currently integrates with social networking sites like Facebook, Tumblr and Twitter so that any post you make on Instagram page will be posted on linked social media page as well. However, due to privacy issues, videos that are uploaded or posted on Instagram cannot be saved directly in your iOS device. In this instance, looking for a better way to save Instagram photos and videos is a must, since it can benefit users in case they want to keep memorable or funny videos to share with their friends later. Saving images and videos off from Instagram can be done depending on the platform that users are using. To know which method fits your device, then various tools will be shown according to their supported OS. Apple as we all know is quite strict with apps that can record or save videos online. Good thing we have found two applications that work perfectly with iOS device, and these are the ones shown below. This is an efficient screen recording application that is carefully designed to fit in any iOS device without any need of jailbreaks or hacks for it to work. By using this tool, Instagram enthusiast can easily display iOS screen on computer and capture any video that they wish with just one simple click. 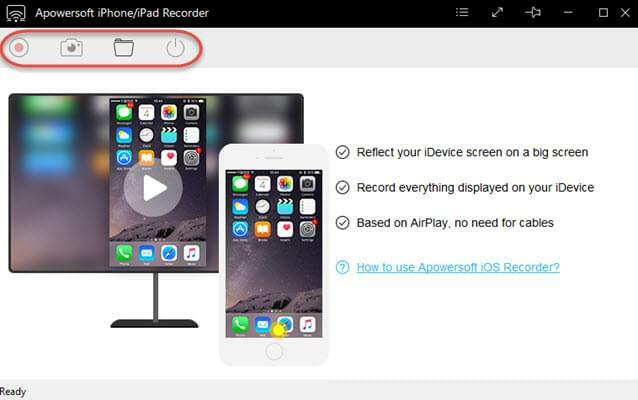 To save Instagram videos, you can first install this iPhone/iPad recorder into your computer from below. After that, enable your device’s “Airplay” function by selecting the icon showing your PC’s name and enabling it. As soon as your screen feed from your device is displayed, you can instantly start the recording by hitting the red button and take screenshots through clicking the camera-like icon. Very easy to use and provide HD recording. Works on any apps and games aside from Instagram. 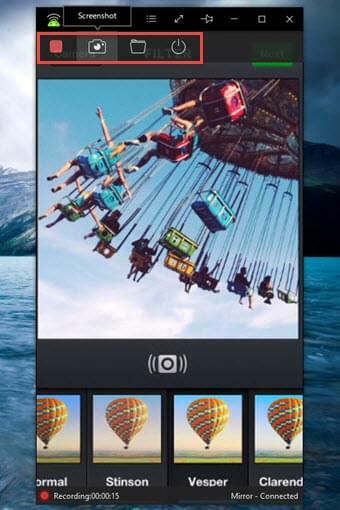 It has built-in screen capture function for grabbing Instagram photos. Relies on Wi-Fi connection and can’t work on devices without Airplay function. InstaBoard for Instagram is a mobile app that can repost pictures and video clips right from your Intagram post. Aside from reposting, this tool can also be used to grab original videos and photos by simply triggering the download button. This app is mainly for Instagram users, for it has functions like hashtag searcher and repost which bring aid for those who love to use Instagram. Downloads image and video from Instagram decently. Must pay 2 dollars for the app. Can’t be used on other applications. As for Android users, there are numbers of applications that claim to save images and video clips from Instagram, but some of them are fraud. To avoid misleading applications, below are reliable Android programs you can use. 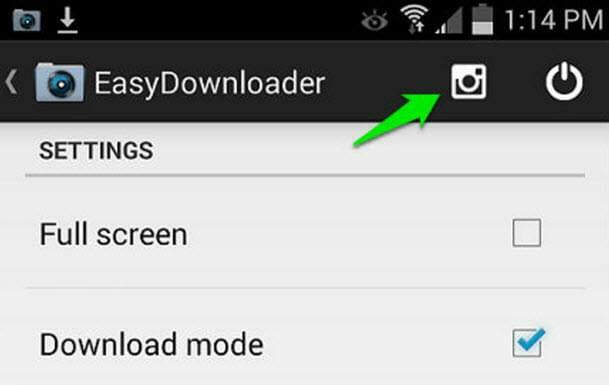 To save pictures from Instagram along with videos, the perfect app that you can use is a program called Apowersoft Android Recorder. This application is capable of capturing anything from your Android device, from gameplays to video calls. Thus, it can also be utilized in saving any videos/photos that are shared on Instagram without any hassles. 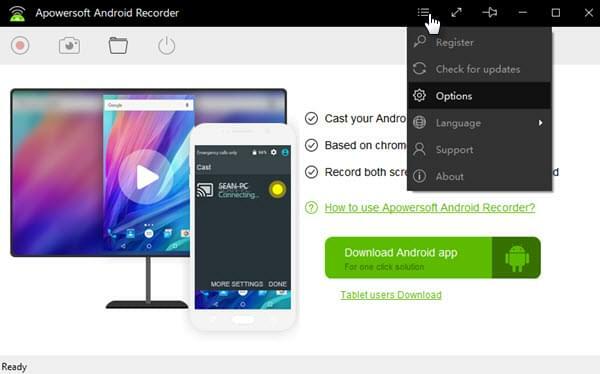 In using this app, what you are basically going to do is to cast your Android screen to computer and then record it using its recording function. It’s a simple process to do and it does not require any annoying cables, as it uses Chromecast function instead. Able to save public and private videos. Can be used to save videos aside from those posted on Intagram. Can’t be used without Wi-Fi network. It requires PC to work. 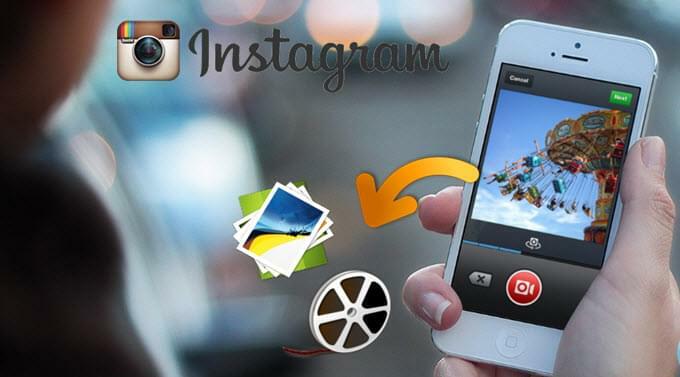 This is another picture and video downloading tool that is made for Instagram users. The features that you can get from this app include download and backup function, full screen mode while browsing and many more. To save videos from Instagram, you must switch to download mode, then look for a particular video and trigger it to begin the process. This is a compact application that can be appreciated by most Instagram users. It is easy to use with simple interface. Have multiple functions for better Instagram use. It does not work at times. 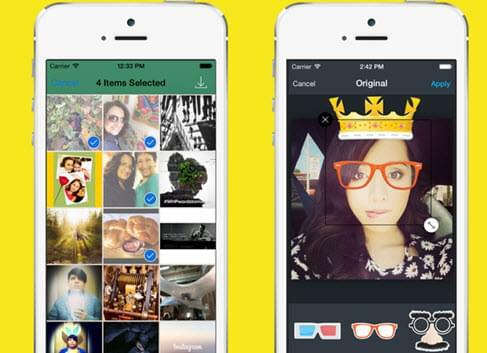 Those are the easy ways to save photos and videos from Instagram. Just keep in mind that you are responsible for any videos and photos that you repost. And also always respect ones privacy and refrain from downloading copyrighted clips and images to avoid any hassles.